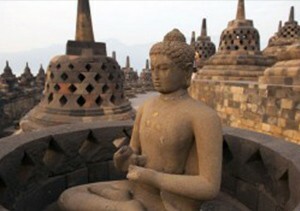 Indonesia is not only about sand beaches and coral reefs. The country is also one of the main contenders (along with Australia and Brazil) for the greatest species of endemic life. 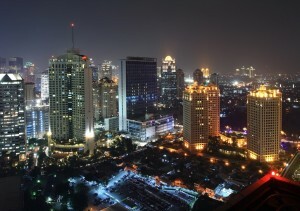 Several sources even consider Indonesia to be the most species’ rich country on Earth. 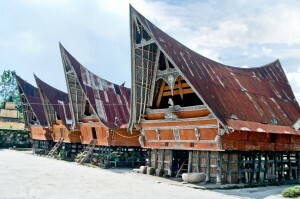 For your enjoyment, we have selected 5 fascinating animals that can be found in Indonesia. 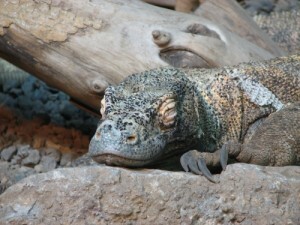 The Komodo Dragon (Varanus komodoensis) is a species of lizard that was discovered by Western scientists in 1910. 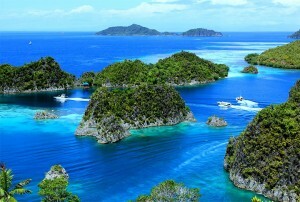 The animal can be found on the islands of Komodo, Rinca, Flores, Gili Motang, Gili Dasami, as well as central Indonesia. Indonesia is now protecting them, but their numbers have been consistently reduced due to human activities. 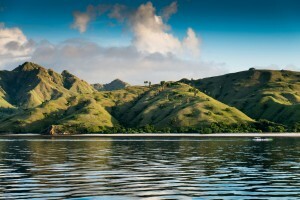 The Komodo National Park was founded a few years ago to ensure their protection. Their large size, appearance, and reputation has also made them popular in zoos worldwide. Goodfellow’s Tree-Kangaroo (Dendrolagus goodfellowi) can be found at the border of central Irian Jaya. 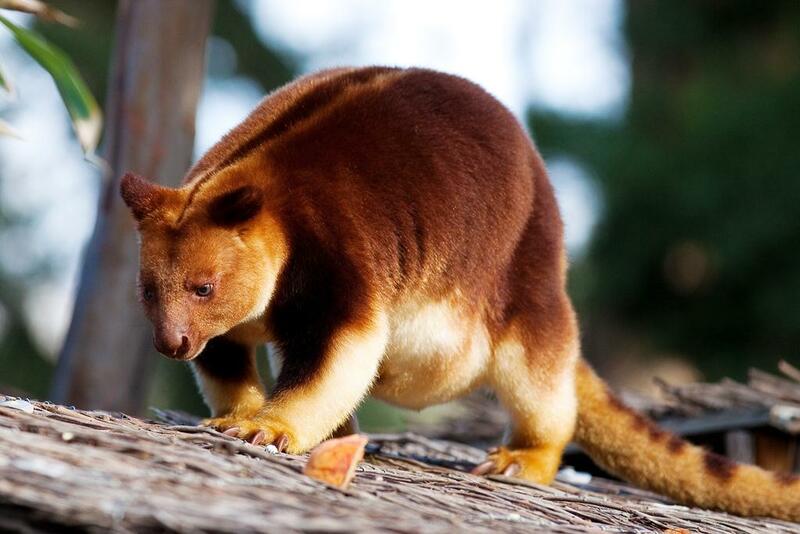 They are also called the ornate tree-kangaroo. The species lives in rainforests. They are also considered endangered. The Tarsier spectrum is a nocturnal animal that has developed senses specifically for this condition: it has excellent eyesight and very acute hearing. 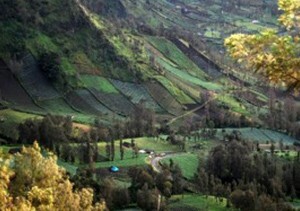 The animal can be mostly seen on Sulawesi Island. Some have suggested that this is the mammal with the largest eyes relative to its size. Because of the size of its eyes, they are fixed and oriented to the side; thus, the animal is forced to turn its head sideways to see. 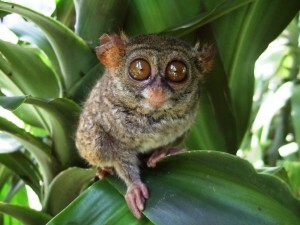 The Tarsier Spectrum exclusively eats insects. 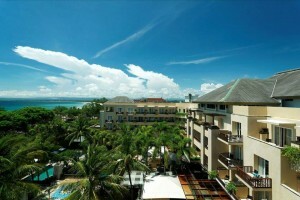 Anoa can be fund on Sulawesi Island and the nearby Buton Island in Indonesia. Two different species of the animal coexist in the country: the mountain anoa and the lowland anoa. 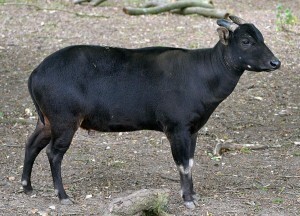 They are similar in appearance to a mini water buffalo. Both species live in rain forests. Less than 10,000 of these animals remain in Indonesia, but the local population continues to hunt them for their horns and meat. Orangutans can only by found in the rainforests of Borneo and Sumatra. They are often considered to be one of the most intelligent animals. 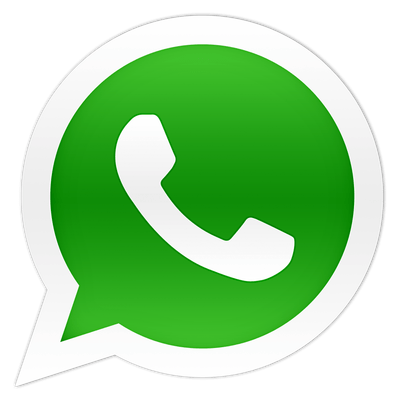 They are well known for their abilities to build and use elaborate tools and to learn. 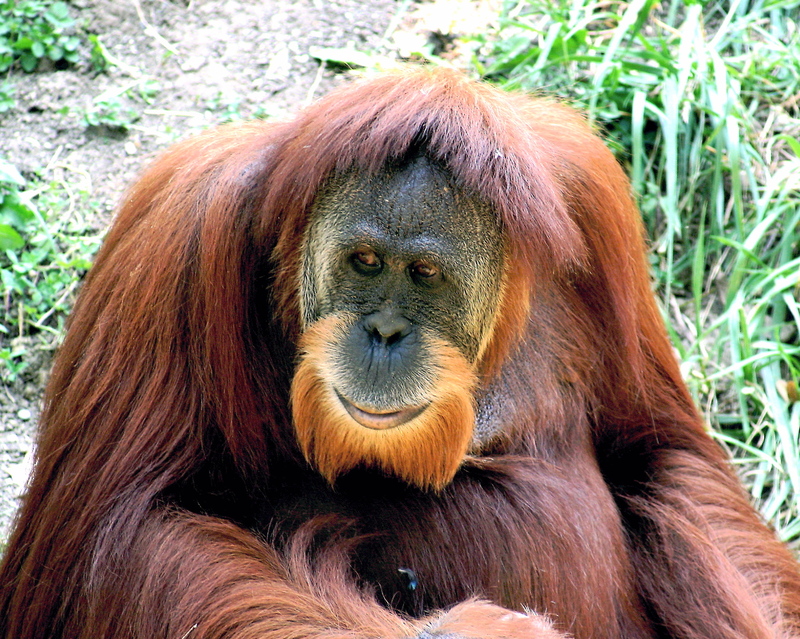 For these reasons, the Orangutan are now protected and are extensively studied by international scientists.